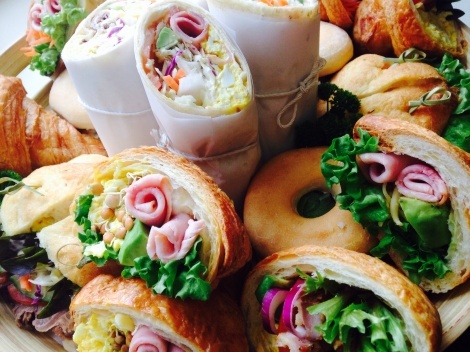 These platters allow your guests a choice. The variety changes from time to time to keep things interesting. Assorted fillings will be provided.